Register NOW for your $300 discount. Be sure to sign up early as the class size is limited. Individuals for this class come from all areas of the United States and from around the globe. You never know who may inspire you with what they know and what you may learn from each other. Instructor; David Thompson, Director of the Academy of Cleaning Excellence. 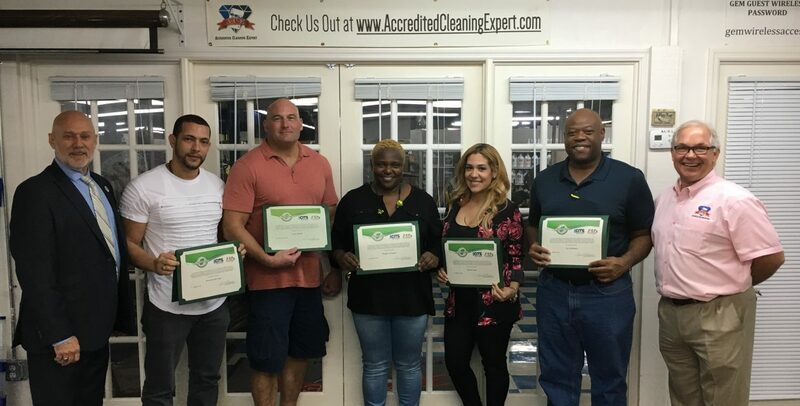 Mr. Thompson is an ISSA/CMI Accredited Certification Trainer with experiences as a K-12 custodian, Building Services Contractor (BSC), cleaning consultant and has been educating frontline service personnel for over 4 decades. Register NOW for the $300 discount. If you currently use these tools, then listen to what Walt has to say. 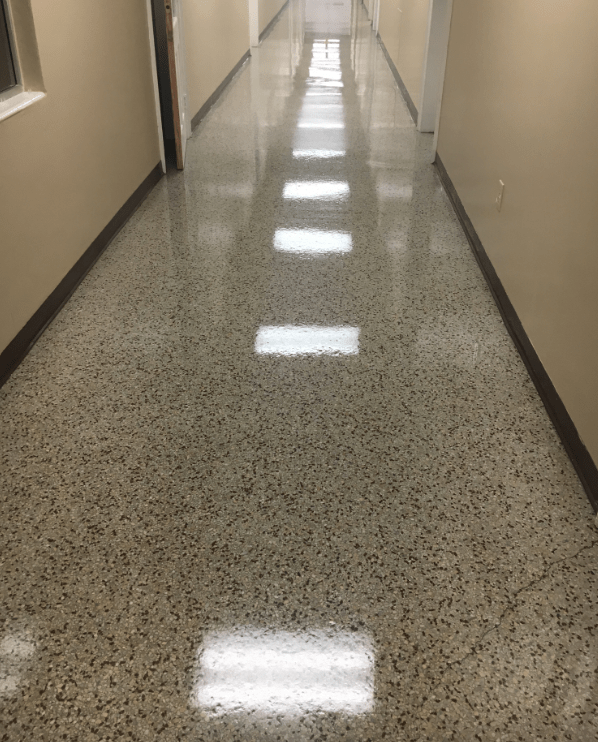 Walt – Plum Borough School District/PA. Register here now, for your $300 discount. Many contractors are leaving money on the floor and don’t know it. 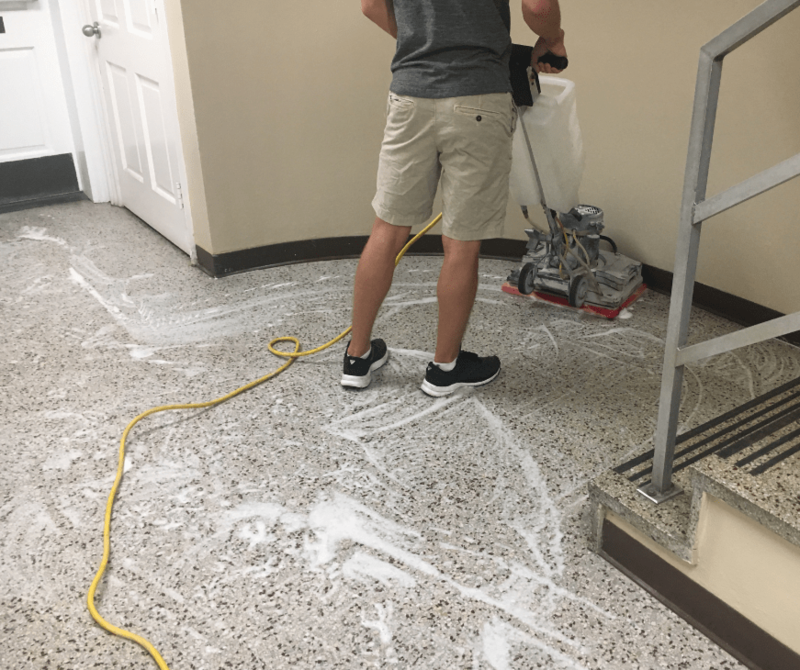 It’s the floors which no one is talking about because the floor polishing contractors who own $50,000 rigs aren’t able to do them. They are too small, but just RIGHT if you know what to look for —$$$. Most cleaning contractors own the right equipment, but don’t have the knowledge about what to look for. The ACE Academy is holding a two day class in November to talk about just this. How to make money with the current equipment you have? Until then, here is a short video on one of the programs we will be presenting. Enjoy! 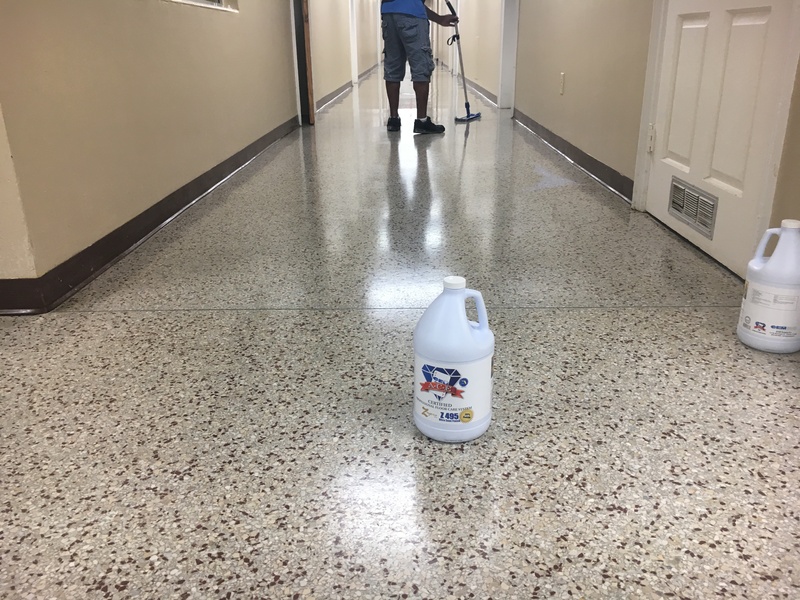 Richard from First Baptist Church of Winter Park, FL attended a floor care class earlier this year. Last night, the crew was challenged with their first real test and the Academy was there to walk them through the steps on how to top strip and refinish their 5,000 sq. ft. of terrazzo floor. 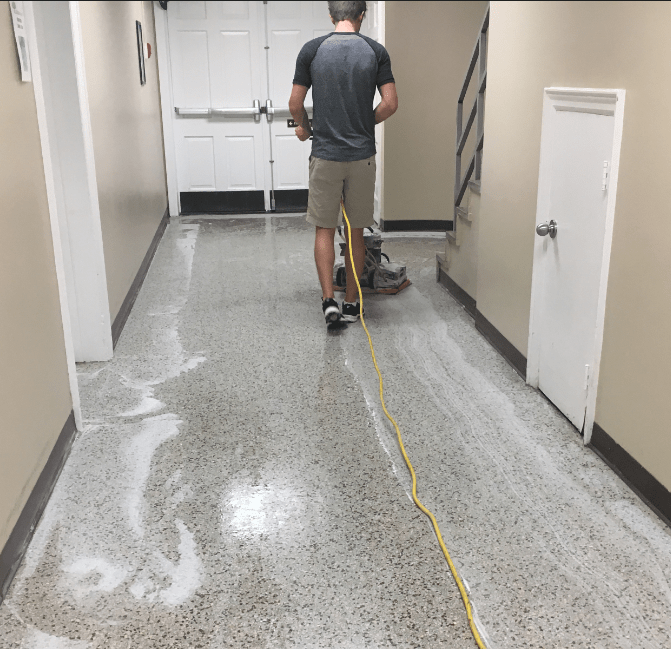 A 14″x 20″ oscillating scrubber with red cushion pad, a Maroon floor pad and water was used to top strip. The removed finish was picked up with an auto-scrubber, red pad and water. Several passes were made to rinse the floor. 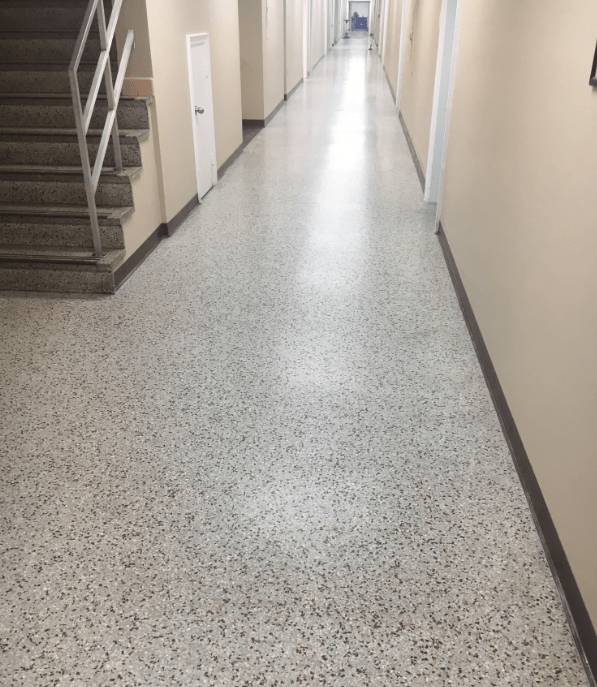 A microfiber flat mop was used to detail the edges and the terrazzo was ready for finish. Two coats of Z-495 were applied. Richard & crew did a bang up job for their first time. Even laying finish didn’t seem to slow them down. After a few days, they will certainly be ACE Experts.